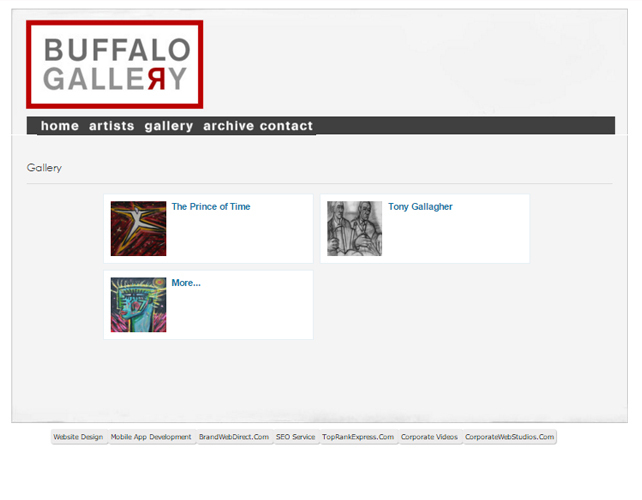 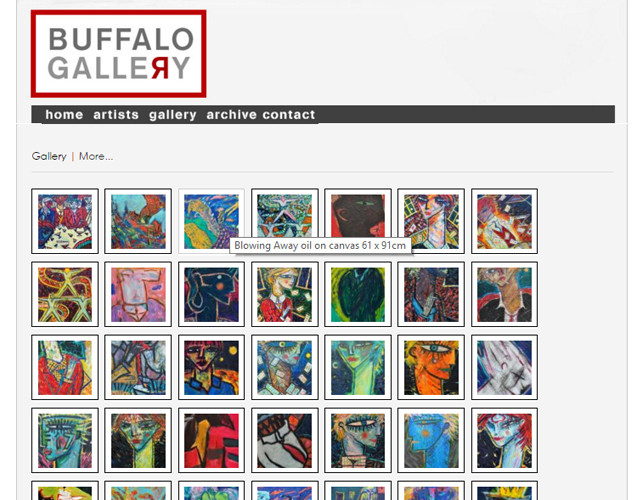 Buffalo Gallery was established to provide a common platform to all the art lovers from all over the world to bond with each other. 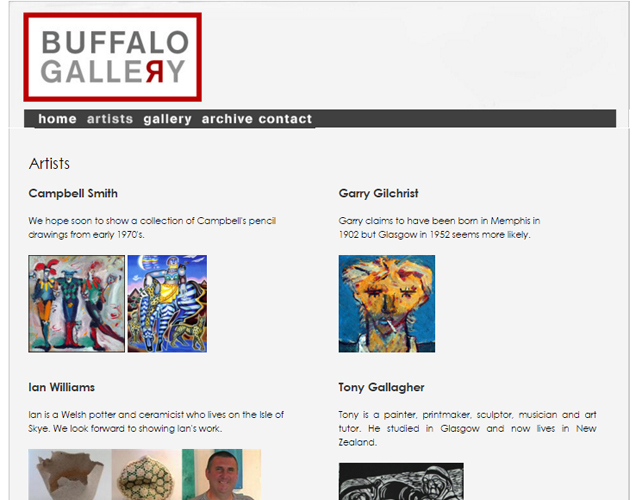 Many other artists have also come on board with them to showcase their masterpieces on various art and craft and to provide a delightful experience to the people who visit the gallery. 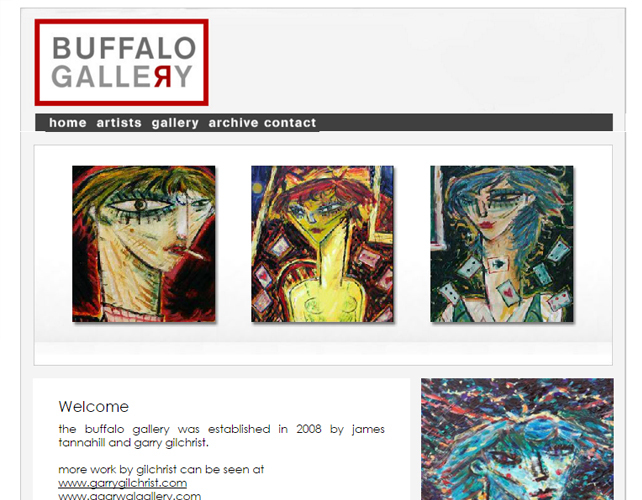 This website is an online platform made available to all the art enthusiasts, who cannot visit the gallery in person. 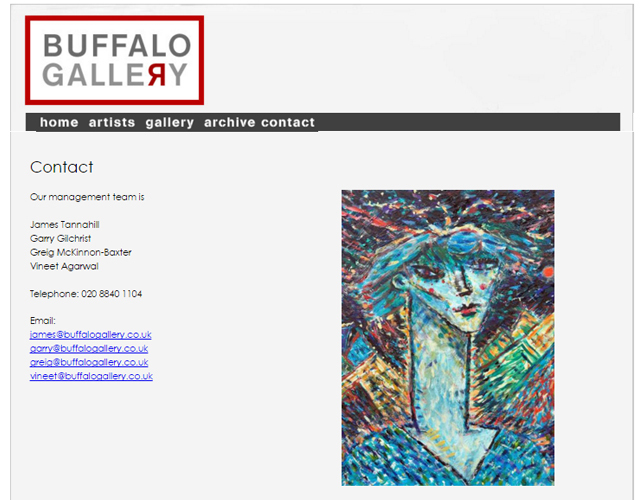 This enables you to enquire about the paintings or ask about the price on offer, discounts (if any) and then make a purchase accordingly.